Delivered at least 2 Days before it expires, or you can get a refund. 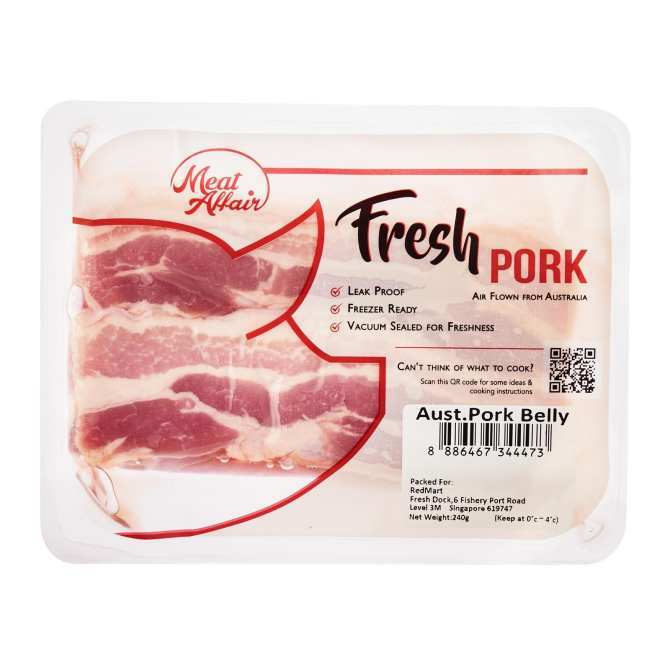 Pork belly, the most popular pork cuts, is well layered with fat and meat. 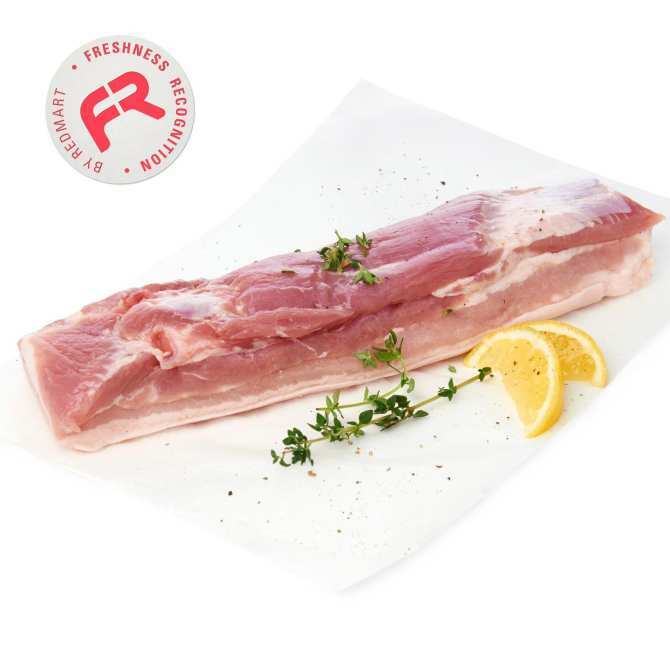 Commonly used by in all sorts of Chinese dishes, perfect for braising and roasting to make crispy pork belly. It can be cut thin slices for hotpot, grilling and barbeque. 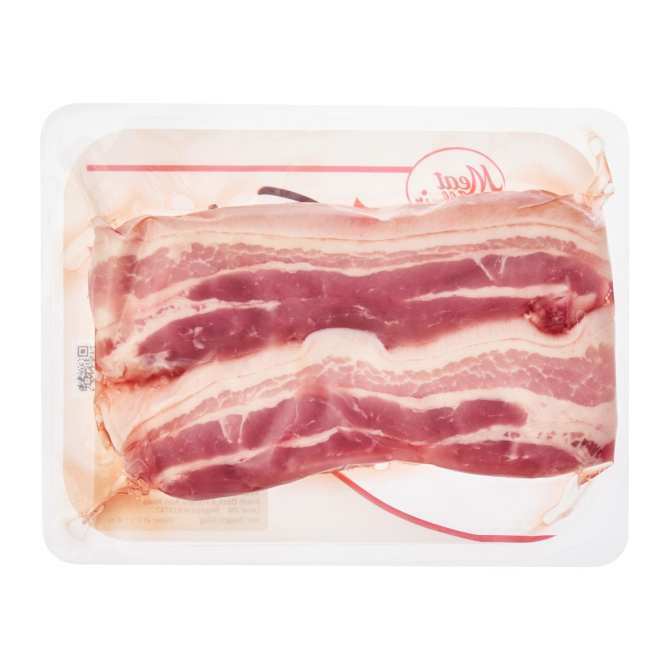 Pork belly is a boneless cut of fatty meat from the belly of a pig. This cut of meat is enormously popular in Chinese cuisine and Korean cuisine. In Chinese cuisine, it is usually diced, browned then slowly braised with skin on, or sometimes marinated and cooked as a whole slab. Emperor Baked Cashew Nuts 500gm! !